Begin every biosecurity rodenticide rotation with FastDraw® Soft Bait, a revolutionary concept in rodenticide technology from Liphatech. 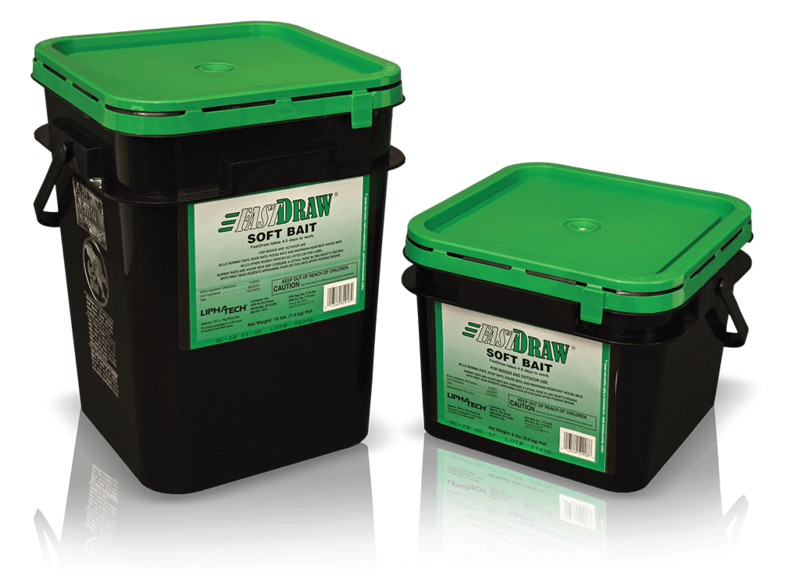 FastDraw kills rodents starting 4-5 days after they have consumed a lethal dose of the active ingredient difethialone. 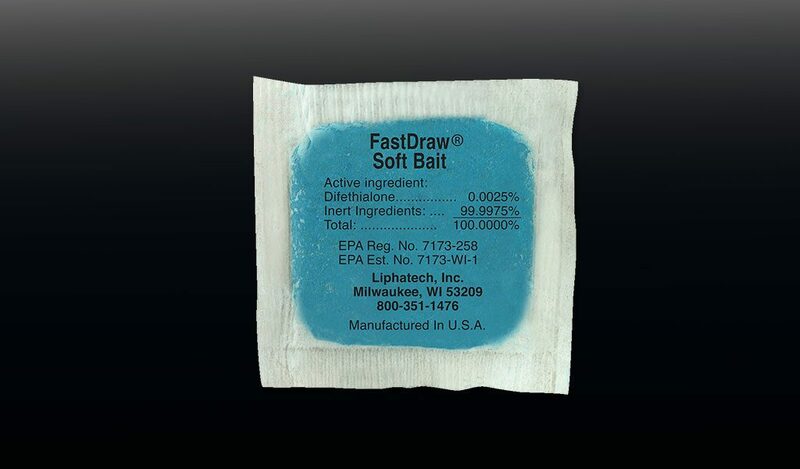 FastDraw soft bait pouches provide users a premeasured quantity of bait, allowing them to determine the amount of bait needed to control the population within the range provided on the label. Liphatech is the only manufacturer that can offer you a complete soft bait rotation. Only using one active ingredient or bait type in areas with ongoing rodent activity can increase the potential for a resistance problem. 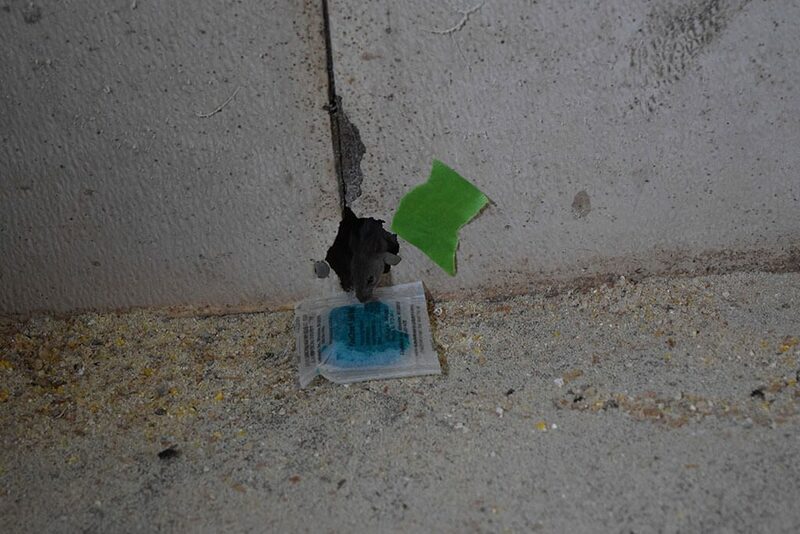 Mouse populations in particular often prefer one flavor or texture of rodenticide over another (behavioral resistance). 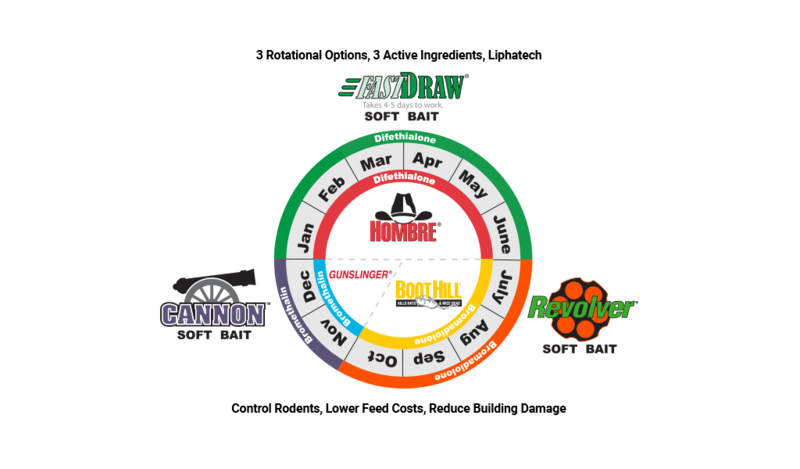 A rodenticide biosecurity strategy that includes rotating to FastDraw Soft Bait from January through June just makes sense. FastDraw Soft Bait is formulated with grains and fats molded into a dough matrix. The texture presents a new food choice for rodents, allowing users to gain control of infestations. Contains the second-generation active ingredient difethialone, formulated at 25 ppm. Easy-to-secure 10g (0.35 oz.) bait pouches are beneficial in difficult baiting locations. Available in 8 lb. and 16 lb. pails. Soft bait formulation can be used in hot or cold environments. Perfect for knocking down large or small rodent populations. Measured placements allow users to determine the appropriate quantity of bait needed to bring the target rodent species under control within the range provided on the label. 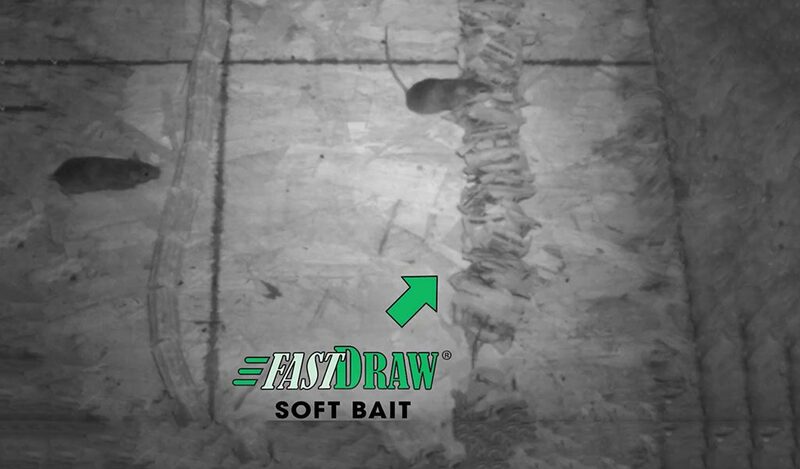 We placed large amounts of FastDraw Soft Bait in an active dairy barn infested with both rats and mice. Despite the alternate sources of food, the rodents went for the FastDraw. See what happened next.